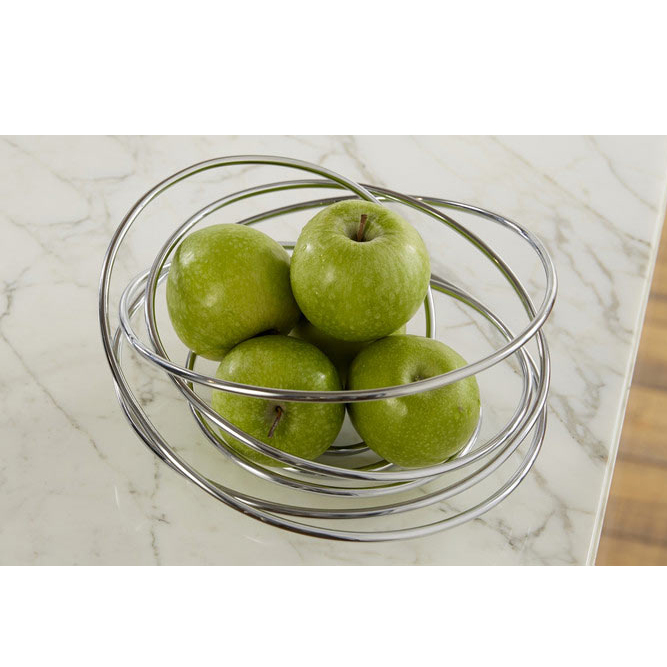 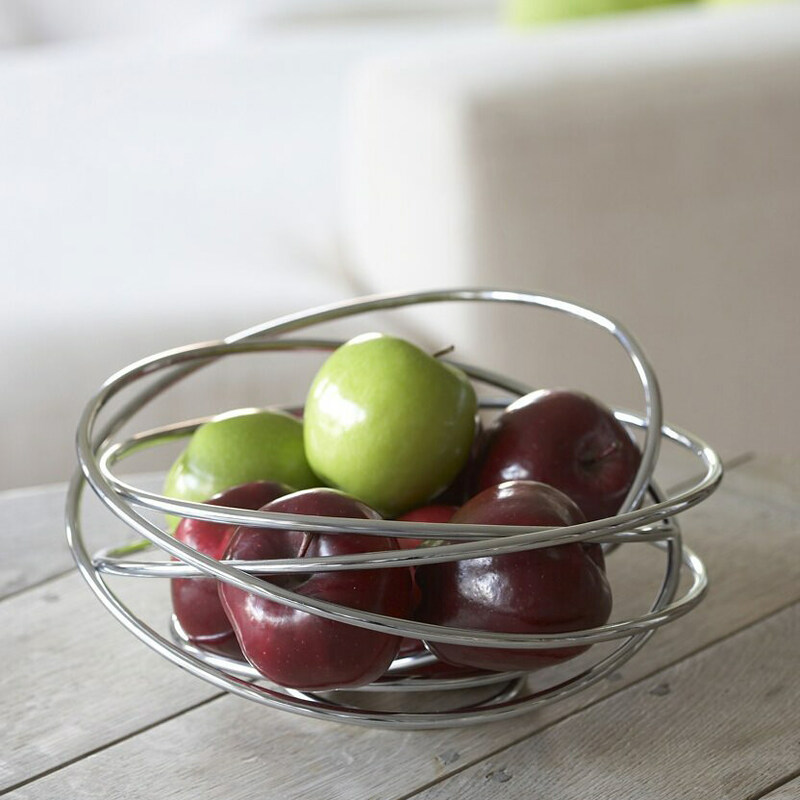 A hand crafted fruit bowl made from a single piece of free flowing steel wire. 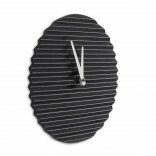 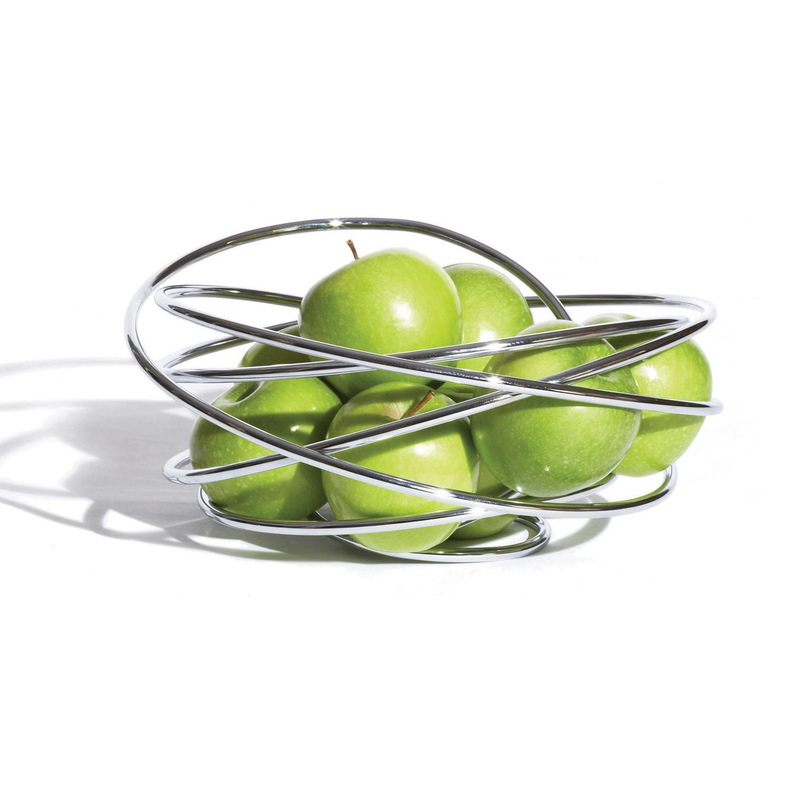 It will add a piece of sculpture to any table. 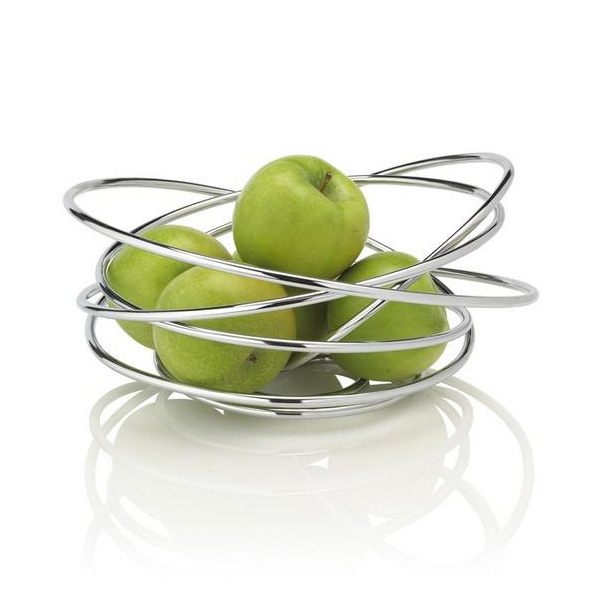 Designed to hold fruit, this bowl is a beautiful decorative object even when empty. 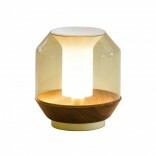 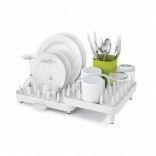 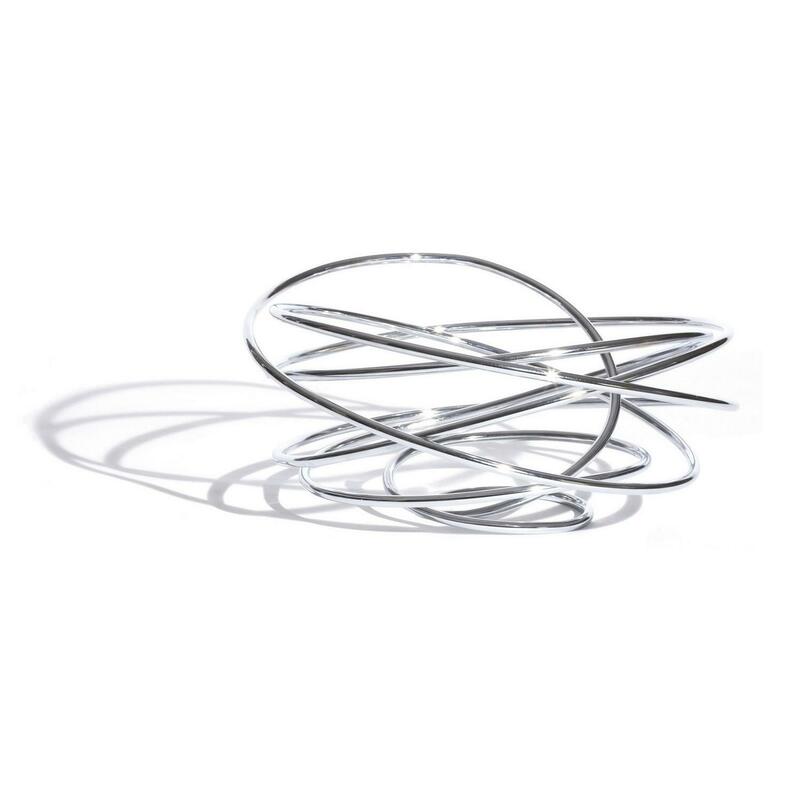 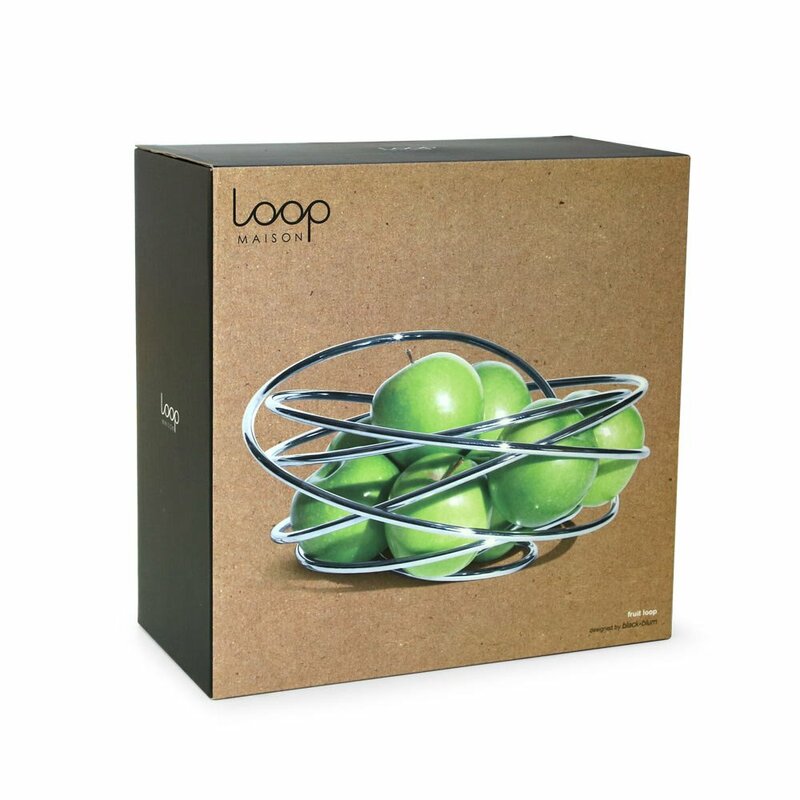 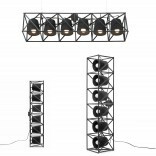 Combined with the Loop candelabras and Flower Loop, it can refresh any tabletop decor. 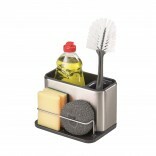 Dimensions: 14 x 26 x 26 cm.